The Yampa Core Trail stretches 7 miles along the Yampa River and offers visitors a unique avenue for recreation and exercise along the historic rail features of the area’s once booming coal industry. The Yampa Core Trail leads directly into the Yampa River Botanic Park, open from spring through the first significant snow. A few trains still run on the adjacent railroad tracks each day. 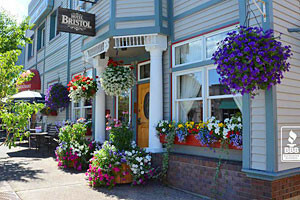 The Yampa Core trail allows travelers a great opportunity for featuring historic ranching and western culture all within walking distance of the town of Steamboat Springs. 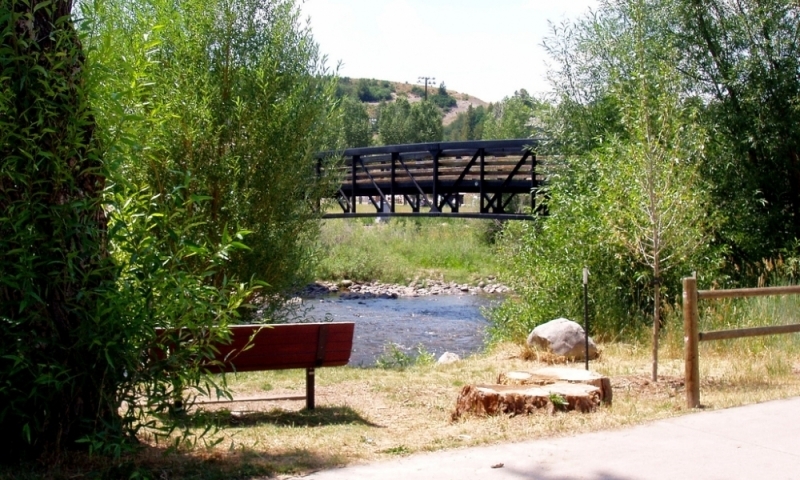 The trail is located within the town of Steamboat Springs along the Yampa River from Walton Creek Road to the James Brown Bridge on Shield Drive. The Yampa Core Trail is open year-round. However, certain activities depend on the season. The trail offers a variety of activities for visitors looking for outdoor action paired with the supreme Rocky Mountain air. Hiking, jogging and inline skating are popular activities along the trail. As the trail is along the Yampa River, fishing is also popular along the trail. In the winter, cross-country skiing is a popular activity along the trail. As the trail’s difficulty is ranked easy to moderate, beginners and experts alike will find the offerings enjoyable. Dogs must be on a 6 foot handheld leash unless in an off leash zone. Also, the Yampa Core Trail is wheelchair accessible.